Switching between three display modes: Minimal, Compact and Full. Compatible with Firefox Light/Dark theme. 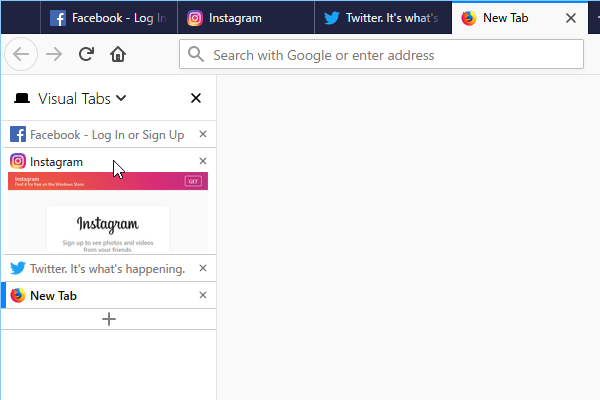 Compatible with Firefox built-in container tabs feature.